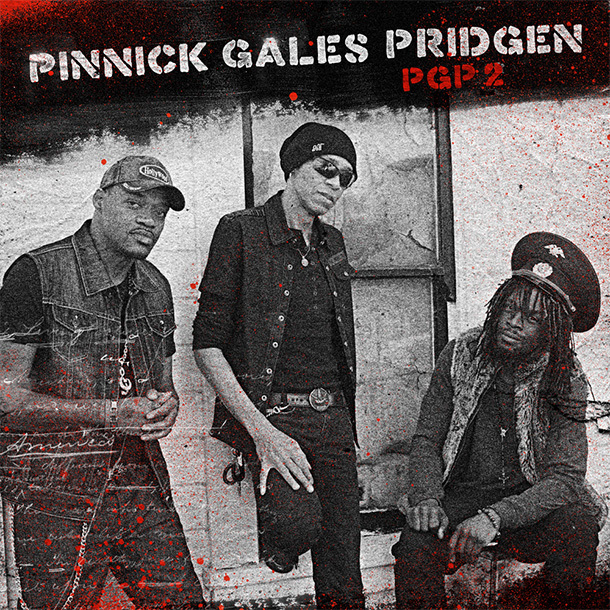 Pinnick Gales Pridgen have released a music video for “Every Step of the Way.” The song is featured on the group’s sophomore album, PGP2, out July 8. 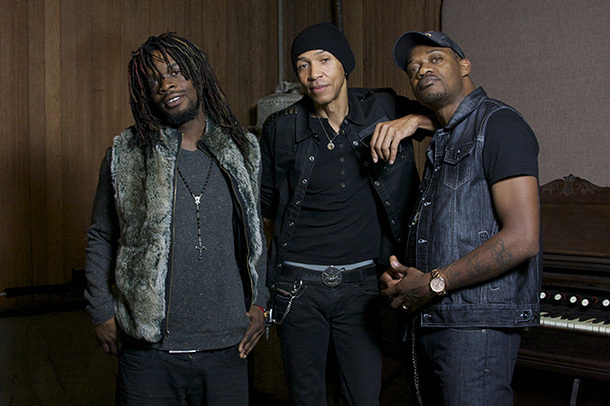 Pinnick Gales Pridgen have released a new music video for “Collateral Damage.” The band released their self-titled debut album back in February. February’s Album Releases video features new releases from Devon Allman, Pinnick Gales Pridgen, and the John Pippus Band. Pinnick Gales Pridgen have released a music video for “Hang on, Big Brother” off their upcoming self-titled debut album. 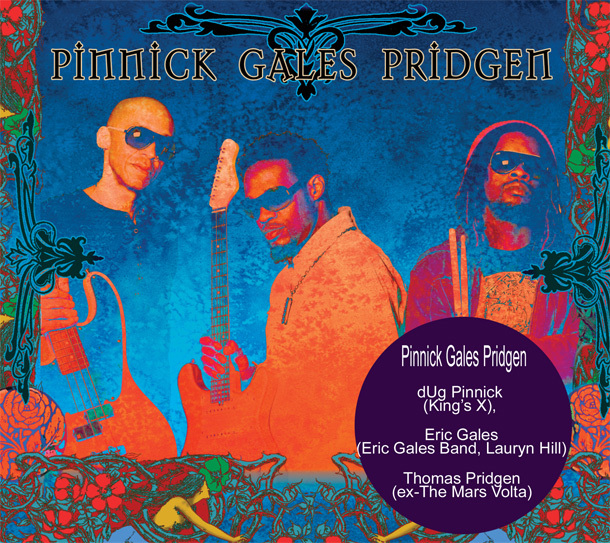 Pinnick Gales Pridgen is due out February 12. 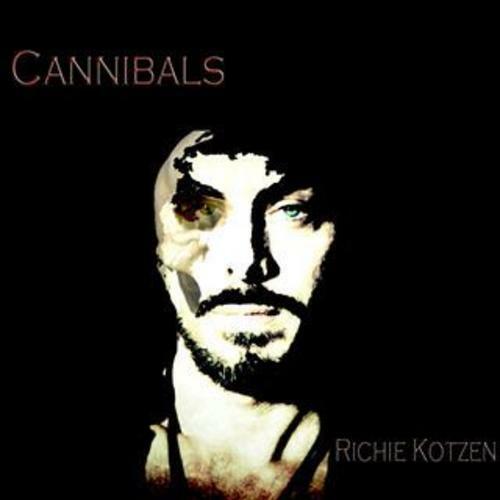 Read our review of the new album here.